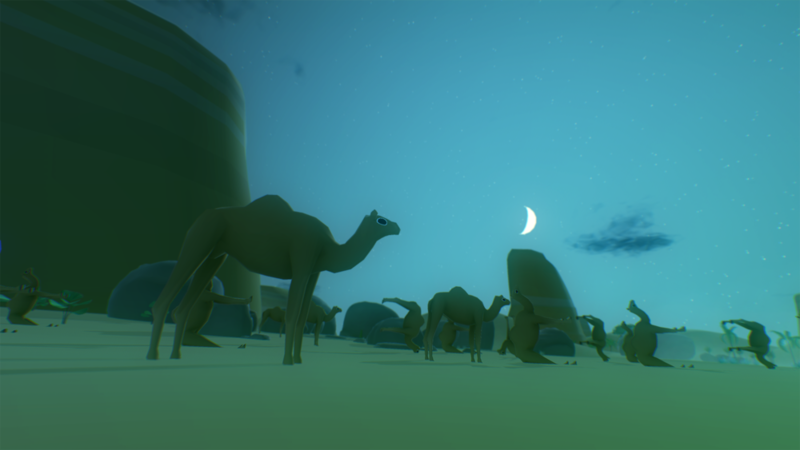 Over the past few years, an increasing number of games, from “walking simulators” like Dear Esther and Gone Home to indie one-offs like Proteus, have sought to gradually expand our conception of what a game is and what it can be. 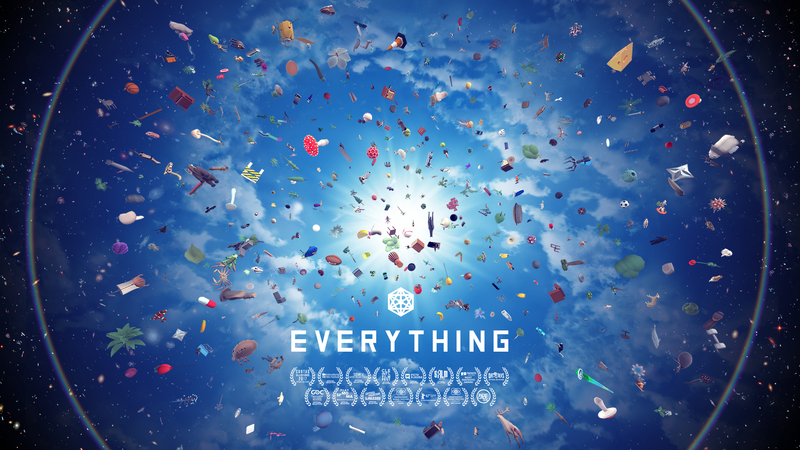 Everything, from Irish artist David OReilly and programmer Damien di Fede, feels like a full-blown assault on that concept, an utterly idiosyncratic work that is, in effect, the world’s first truly philosophical video game. 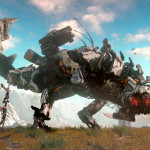 Frankly, games have already left the word game behind, even without straying into the indie scene, the word ‘game’ has been stretched to encompass sports simulations, open-world recreations of entire cities, directed narrative experiences and a dizzying variety of genres and approaches. All have little in common with, for example, Monopoly. The main reasons the word persists are legacy and the fact that no one has come up with a better alternative. At this point though, the term computer game means little more than an interactive virtual experience that the player has some degree of control over. Everything does of course fulfil this definition, but it’s also utterly unique, it recreates the entire universe and gives the player god-like power with no real purpose, the goals are simply exploration and experimentation. Initially though you’ll start off with a tutorial, Everything’s one concession to gaming convention, although after teaching you the basics, this one tempts you into a parallel universe and forces you to find your way out again. At the start, you’re one creature with a vast world in front of you. As soon as you start to move, you’ll notice that rather than walking on all fours as in real life, the animal flips end over end as if being toyed with by a child yet to internalise the mundane notions of gravity and physics. At first this looks ridiculous and was no doubt a necessary budgetary constraint (given that the game contains, well, everything, animating it all realistically would have required the sort of resources that make AAA budgets look like chump change), but gradually you get used to this world as a strange, skewed version of our own, a bit like if Salvador Dali got hold of your model train set. As you journey around, you’ll be able to view the thoughts of other creatures (which range from the cheerily optimistic to the utterly existential), unlock new abilities and hear excerpts from philosophy lectures. Yes, philosophy lectures complete Everything’s utterly idiosyncratic feel, but their influence is not limited to the soundtrack, instead the words of Zen master, spiritualist and philosopher Alan Watts are the true foundation of Everything, the game is a realisation of his theories that everything is connected, that all things view the world with themselves at the centre and that, essentially, humans are just another thing in the world. While you may start off as a single creature then, you’ll quickly gain the ability to take control of anything you come across, scaling up and down as required, from an ice crystal to a boulder. 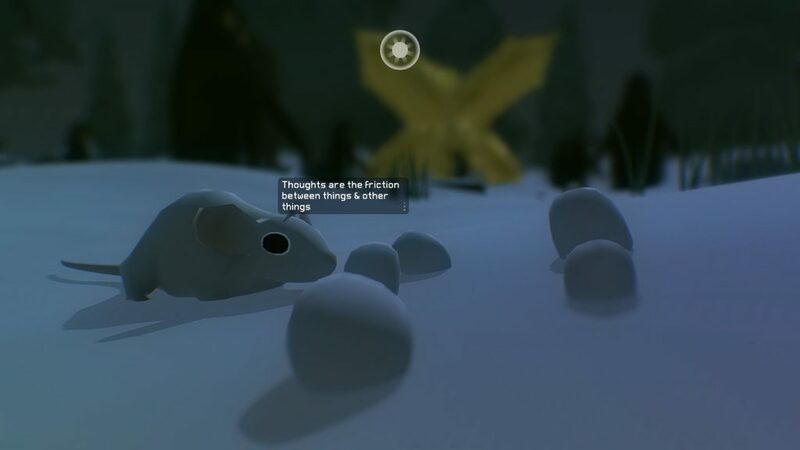 A little further on and you’ll learn how to group objects together, make them dance and produce new matter, and you can then roam around in vast packs of anything, from penguins to trees. Eventually, scale also comes completely under your control, and you can shrink an elephant to the size of a pebble or expand a bug to a truly terrifying scale. 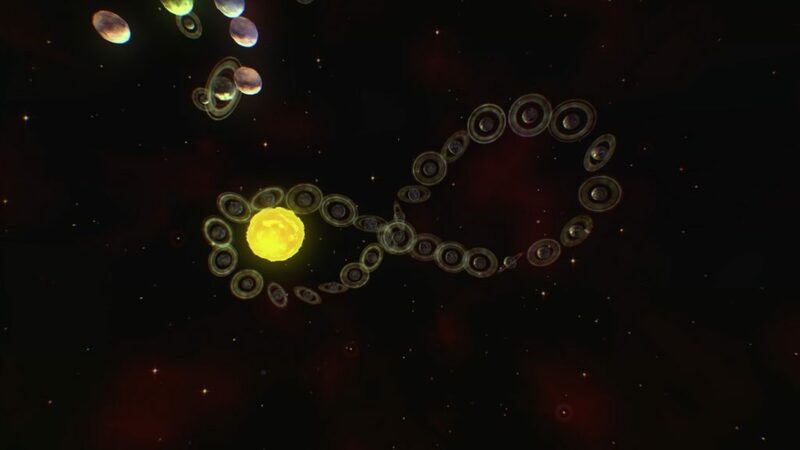 The scope of your abilities also improves, by the time you’ve completed the tutorial, you’ll be able to zoom down to the microscopic level or up to the galactic where you can take control of entire planets. This mechanic is also how you change your location, simply scale up, take control of a planet and then zoom down into it, a beautifully seamless transition that suits the flow of the game perfectly. There’s also a clever cover for when you hit the technical limit of your abilities, make too many things too big and a variety of error messages will fly up, suggesting you’ve collapsed the fragile fabric of reality. The trouble is that there’s a subversive joy to doing this that will make you want to do it all over again, to test the limits of just what Everything will tolerate. While it may not have the most stunning graphics on the PS4, considering its staggering scale, Everything is a good-looking game and frequently creates moments of bizarre beauty. On a technical level, it lives up to its conceptual promise, it feels like you really can go anywhere and be everything. In my time with the game, I took control of rocks, bacteria, ice crystals, mammoths, arcade machines, gramophones, the sun, butterflies and ants to name just a few, and had the constant feeling that I was only scratching the surface. That this works so seamlessly on the PS4 is testament to the capabilities of the tiny team behind Everything, and there are hardly any technical niggles to disturb the Zen-like flow of the game. 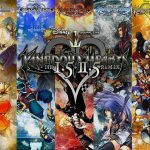 Everything is a truly remarkable game and an utterly unique experience, it’s strange, profound, fascinating and often beautiful. More than anything though, it’s the perfect contrast to the modern video game, the one that throws stuff at you constantly, do this, do that, I need your help, the fate of the world is at stake. Instead, Everything simply celebrates you being there, it’s a world you can hang about in, mess around in, analyse or ignore, it’s a world where you can simply be.